Playing fetch and cuddling on the couch are great, but more and more research is being published supporting the idea that pets actually make a measured positive impact on our health. Researchers find introducing a furry friend to the family could usher in a wealth of preventative health benefits to everyone, from lowered blood pressure to more happy days. Researchers find introducing a furry friend to the family could usher in a wealth of preventative health benefits. University of Wisconsin-Madison Pediatric Researcher James E. Gern, MD recently released his findings on the connection between a child’s immunity and his or her exposure to pets. His report concludes that infants with dogs in the home were less likely to show evidence of pet allergies, eczema, and often had higher levels of some immune system chemicals. So, new moms and dads: you might all actually rest a little easier if a pooch is in the picture. 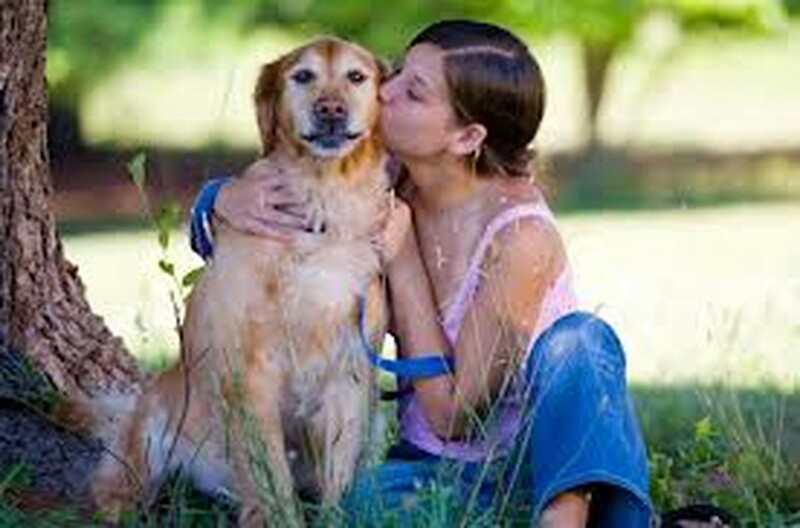 Those with pets reap huge benefits for their mental and emotional health. We often see pets being used in therapy after tragedies or in late life care homes to help people deal with depression and anxiety. Even US war veterans are starting to turn to pets to help them with post-traumatic stress disorder. Reports say dog walkers get more exercise than others overall. Aside from the increased activity from walking their dogs, dog owners were more likely to participate in physical activity than those who didn’t have dogs. Having a dog or cat can reduce stress, according to this study. The furry friend was credited with helping study subjects lower their blood pressure and heart rate at normally stressful times. 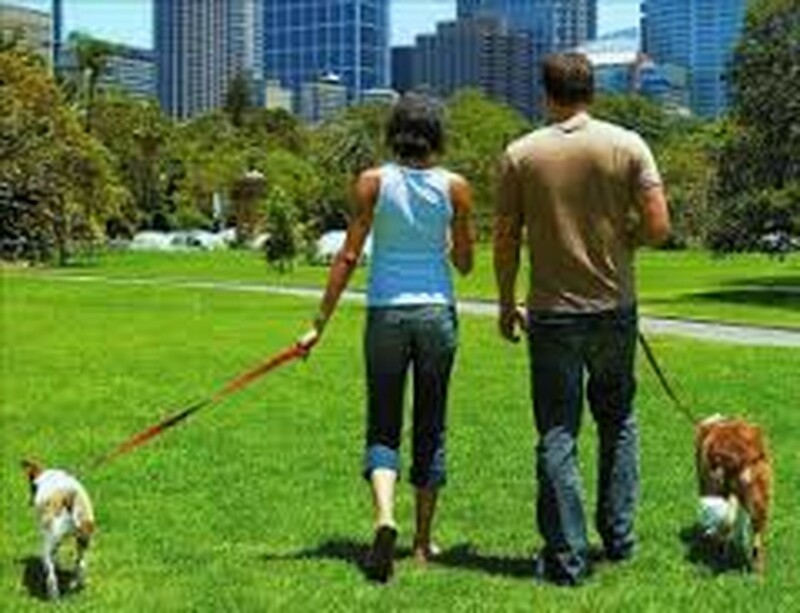 Reports say dog walkers get more exercise than others overall. Pets are a conversation starter. Whether someone is walking their dog through a park or bonding over their love for cats, they bring us together. Online dating sites geared toward pet owners are gaining popularity in the US, proving the desire for people to connect over their love for animals.